Advanced Conditioner from RevitaLash. 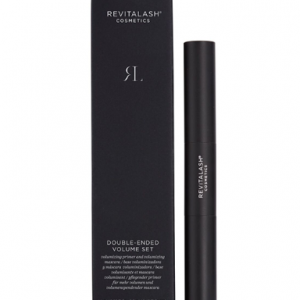 Utilises the power of peptides and botanicals for strengthening and conditioning, RevitaLash Advanced helps eyelashes look thicker and fuller. Give your lashes a boost with this fab formula!